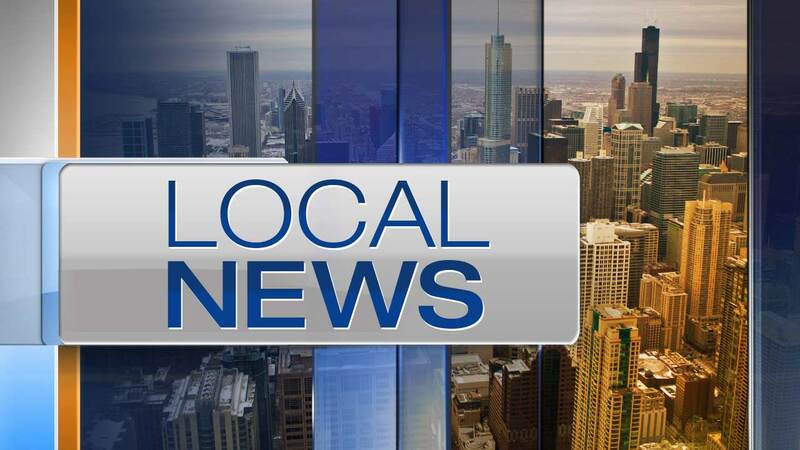 CHICAGO (WLS) -- A 13-year-old boy who was reported missing from the Vittum Park neighborhood has been found safe, Chicago polcie said Friday. Arturo Correa has epilepsy and had last seen walking into "Our Lady of the Snows Elementary School in the 4800-block of South Leamington Avenue at about 7:30 a.m. Thursday morning. Police said he was found safe Friday morning.